The Android Market boasts over 80,000 Apps and some Apps help you stay productive and manage tasks. Note taking Apps are really popular in the market and we put down three of the best note taking Apps available for the mobile operating system developed by Google. 3. 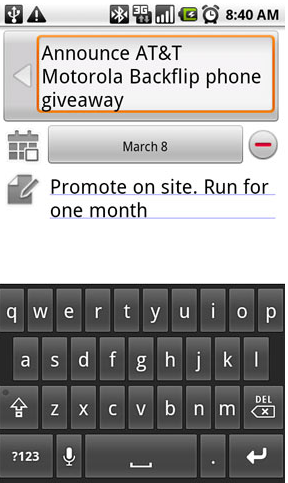 GTasks – GTasks is an extremely powerful note taking and task managing application for Android. It syncs with Google Tasks and also supports native note editing. You can even share the notes using a variety of services and the App even sports a powerful widget. 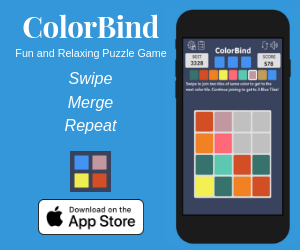 The widget makes this App unique, is highly customizable and is available in three different forms. You could create lists and send tasks to the “Completed” list by just a tap. 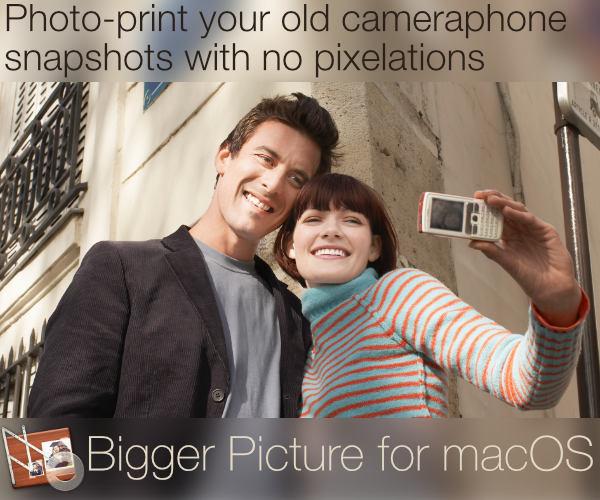 It works in both portrait and landscape mode. It also allows you to set reminders for specific tasks and it notifies you too. Unfortunately, you can’t change the background of the notes, but overall the App is amazing with a lot of great features. 2. 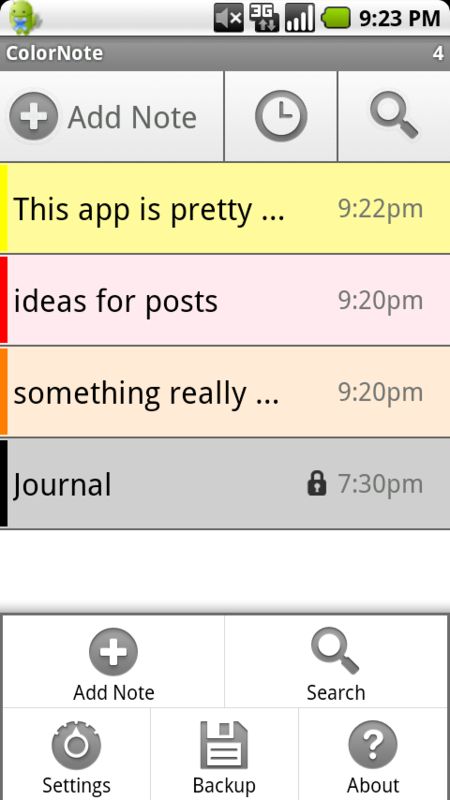 ColorNote – With ColorNote for Android, you could easily take notes or create a checklist. The App is highly customizable and you could change the background color of the notes simply. You can even share notes and set a reminder for them. It does not sync with Google Tasks, but you could backup all your notes and checklists and save them on the phone. It will ask you for a master password and will encrypt all the notes. Notes can be searched by text or by voice and with ColorDict, a dictionary could be added too. The widget is also powerful and the App puts a reminder for a note on the status bar. ColorNote is really useful and the different colors make it attractive. 1. Evernote – Already a huge success on Mac, Windows and iOS, Evernote is the ultimate note taking App with indefinite features. 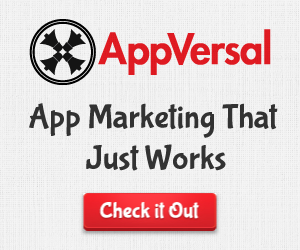 The App is unbelievably rich and has over 3 million customers. The recent “Evernote Trunk” idea adds thousands of new features to the App. To get started, you need to create an Evernote account and download the App from the market. You could then create audio notes, video notes, text notes, upload a file and sync them to your account. Once synced, you can access your notes from all your devices. Evernote for Android has a hard time displaying notes on the device itself and the note taking environment is just fine. Otherwise, the App is brilliant and the experience is incomparable.